Lester Blades brings a new and contemporary approach to Director appointments and Board Advisory. Our extensive networks and proven capability allows us to deliver practical advice and support for all aspects of board performance, effectiveness and governance best practices. 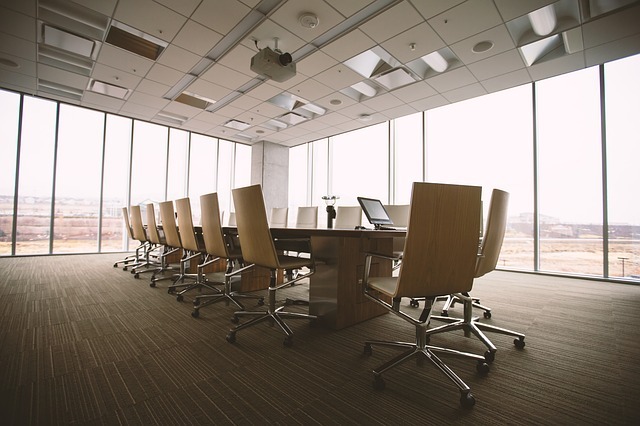 We offer an integrated suite of board advisory services to clients including director recruitment, board evaluation and succession planning for chairmen and directors from all sectors of industry and society. We bring fresh thinking and create partnerships with our clients to build effective and impactful Boards responsible for governing organisations into the future. We develop relationships to understand our clients’ needs, including the strategic direction of their organisations. This allows us to build and support Boards, adding value and enhancing their performance such as offering mentorship to first-time Directors navigating the nuances of board dynamics. Making an appointment to a board requires a professional, considered and thoughtful approach. We always represent our clients professionally, confidentially and with discretion, investing time and resources to develop a deep understanding of our clients and their needs. We don’t delegate to junior associates and bring the highest level of rigor and transparency throughout the entire search process. Prior to joining Lester Blades, Suzanne held senior roles with the Australian Institute of Company Directors (AICD), an internationally recognised global governance institution. She established the Australian Institute of Company Directors’ international division, including operations in Hong Kong and Singapore. Suzanne is a professional Director and has been on boards for over 15 years. She is currently the Independent Chair of Stanley College, a vocational education college in WA. She also sits on the boards of the Perth Symphony Orchestra, the Cancer Council of WA and the West Coast Fever, WA’s premier netball team. 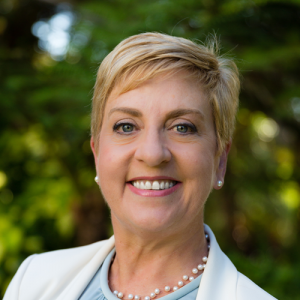 Suzanne is a Councillor with the Health Benefit Fund of WA (HBF) and advises the Australian British Chamber of Commerce WA Committee.